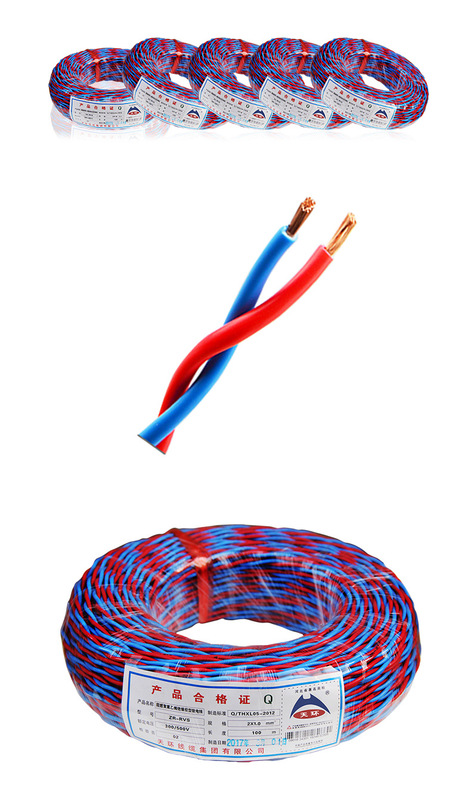 RVS series twisted-pair wire is called copper core PVC insulated twisted-pair connection soft wires, twisted-pair multi-stranded soft wires, referred to as twisted-pair wire, commonly known as "flower wire". 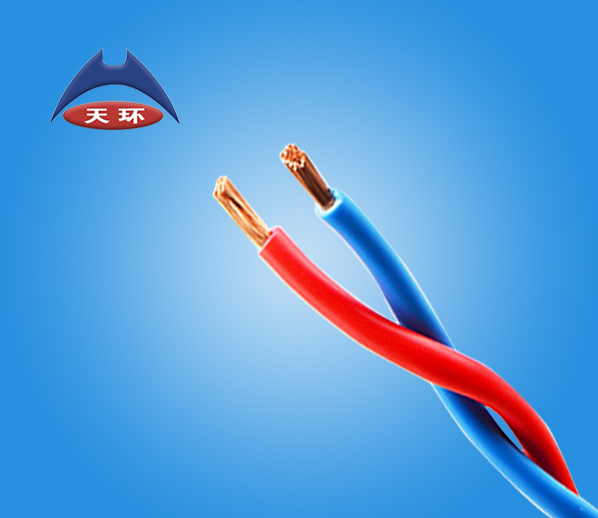 Nowadays this kind of wire is often used in fire extinguisher system, also known as "fire line"; more used in detector circuit of automatic fire alarm system. Household appliances, small power tools, instrumentation, etc.